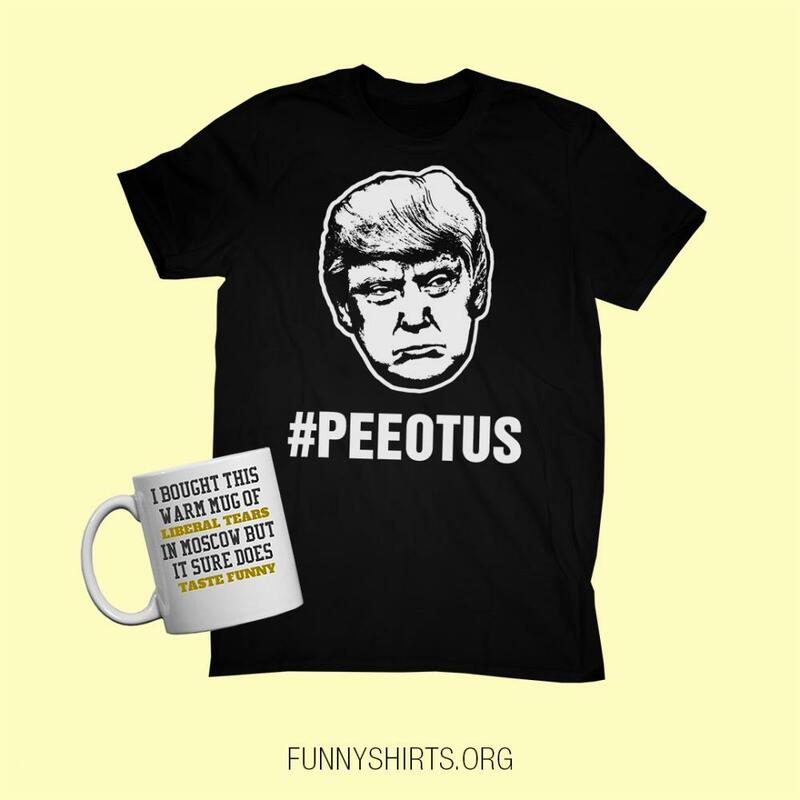 The #PEEOTUS is some kinda guy. 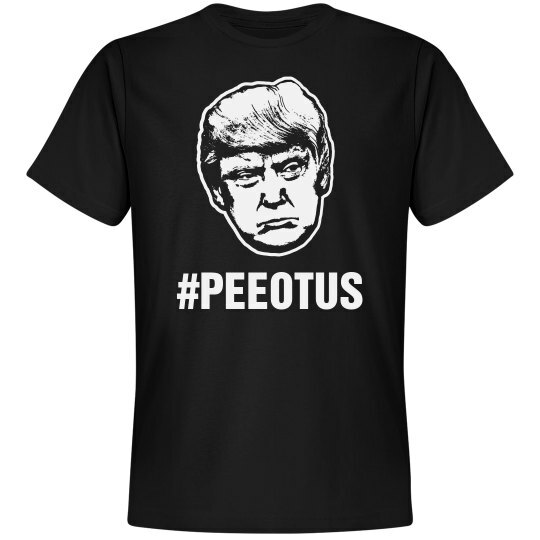 If he really paid to get peed on in Russia, then I don't even know what to think. I think he would be only the second president to have that done? Maybe the first, I don't know anymore.